Intelligent and innovative, compassionate yet professional, Andrew Eagan maintains a down-to-earth approach that appeals to businesses, brokers and employees. Eagan joined his family’s insurance agency as marketing manager, responsible for sales, research and product development, as well as training and mentoring the marketing and sales staff, and was recently promoted to sales manager and vice president. Today, Eagan meets with producers monthly and works closely with new producers to train them in the fine art of insurance sales and service, while encouraging established producers to take on new hires and coach them on techniques and special approaches. Eagan also collaborates with companies to establish niche programs and is extensively involved in negotiating terms and conditions for some of the more unique risks the agency covers. 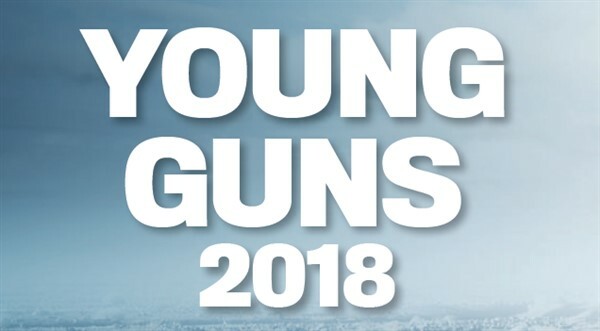 Eagan was a finalist for Young Gun of the Year at the 2017 Insurance Business America Awards and was named to IBA’s 2018 Hot 100 list. 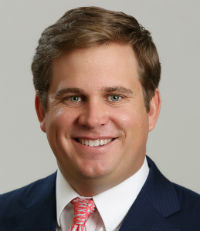 In addition, he serves on the board of directors for the Better Business Bureau of Southeast Louisiana.